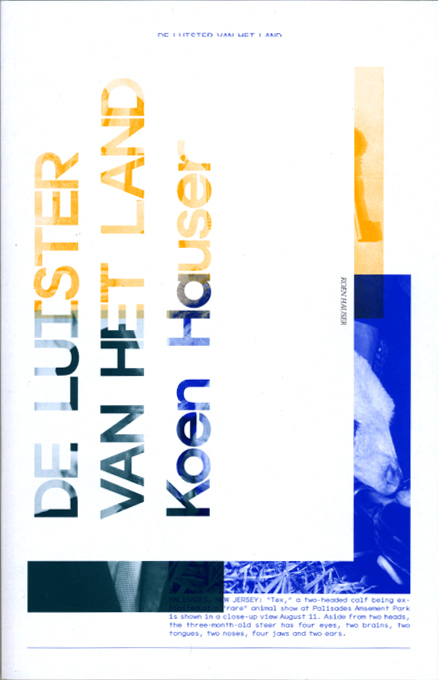 De Luister Van het Land is a book I made for Dutch artist Koen Hauser. Koen was invited by Gallerie 37 Spaarnestad, Haarlem to make an exhibition inspired by their photo archive. De Luister Van Het Land is published by Veenman Publishers.